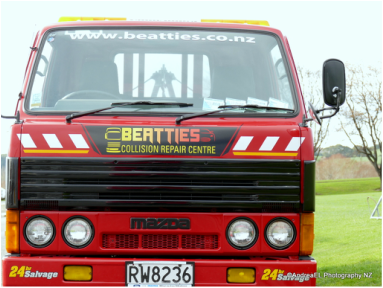 Beatties Collision Repair Centre is a one-stop shop for all collision repair needs, for your car, truck, tractor, quad bike of heavy equipment and machinery. Our friendly and efficient team specialise in panel and paint repair, and accident repair. We repair all makes and models ... We provide loan cars ... We offer free pick up and delivery. In addition, we will assist in the preparation of insurance claims and private work and provide you with a two year guarantee on all work. 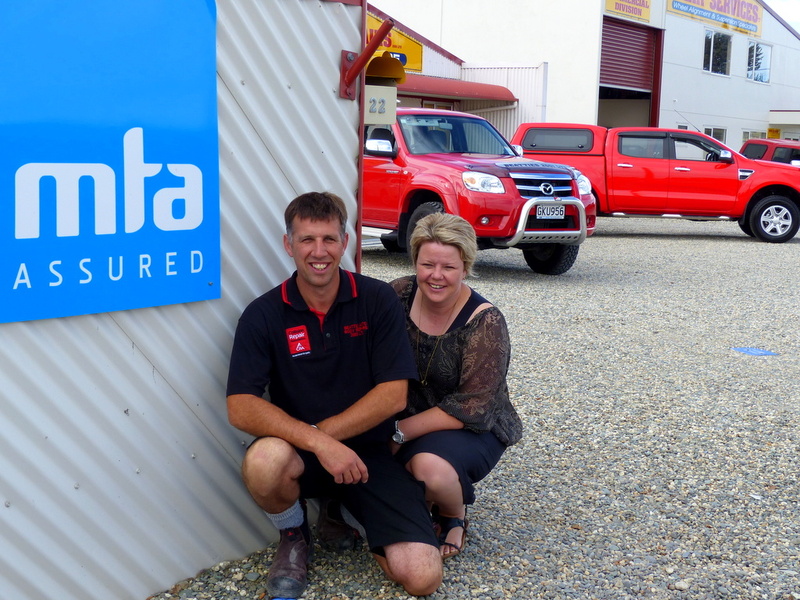 Beatties Collision Repair Centre provides customers with the reassurance of knowing that their vehicle will be restored to its original condition with the minimum of fuss and inconvenience.